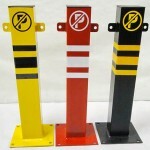 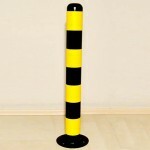 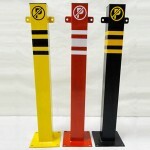 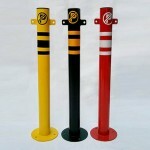 Plastic DELINAT they need tape separator – as regulators; To be used as both park parking barrier in unwanted regions. 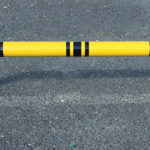 Thanks to its flexible structure, the undesired impact, it may or four on one side, and the vehicle, and is also preventing damage to itself. 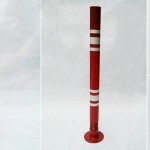 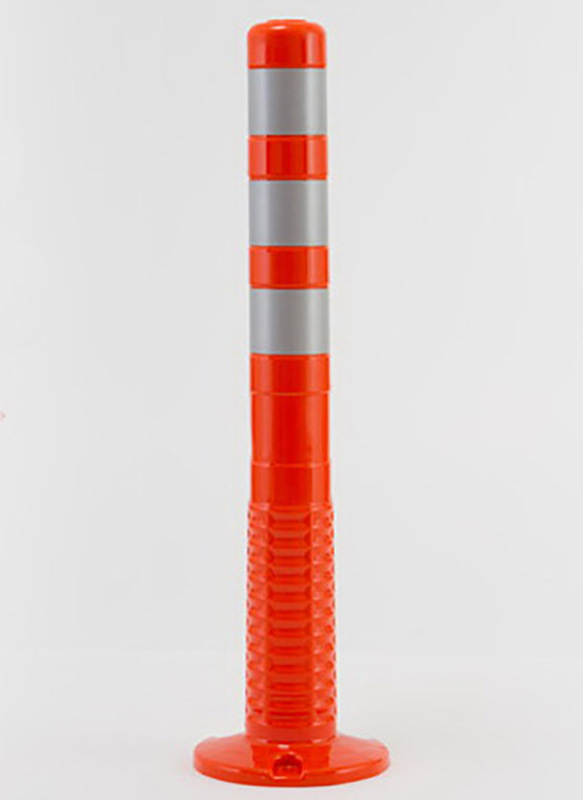 dowels and Trifon required for installation are supplied with the product.